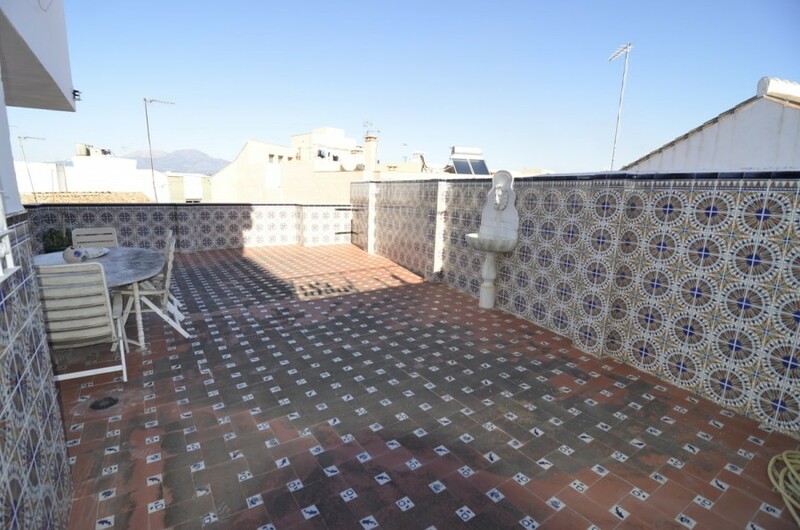 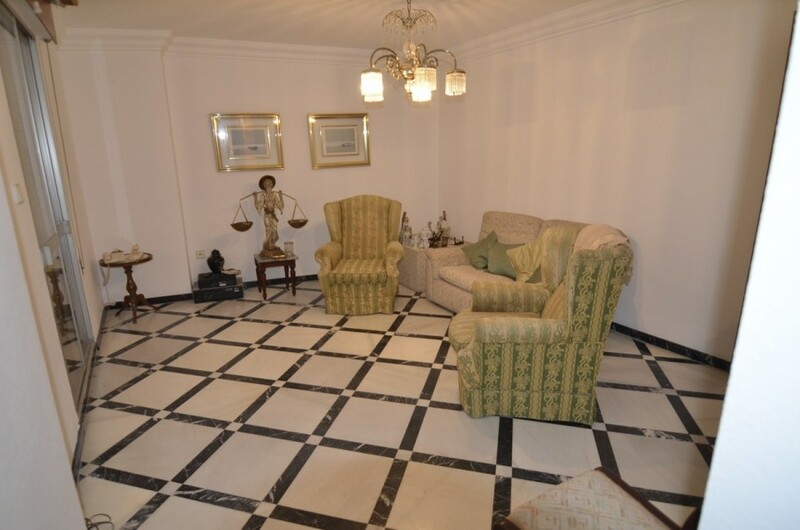 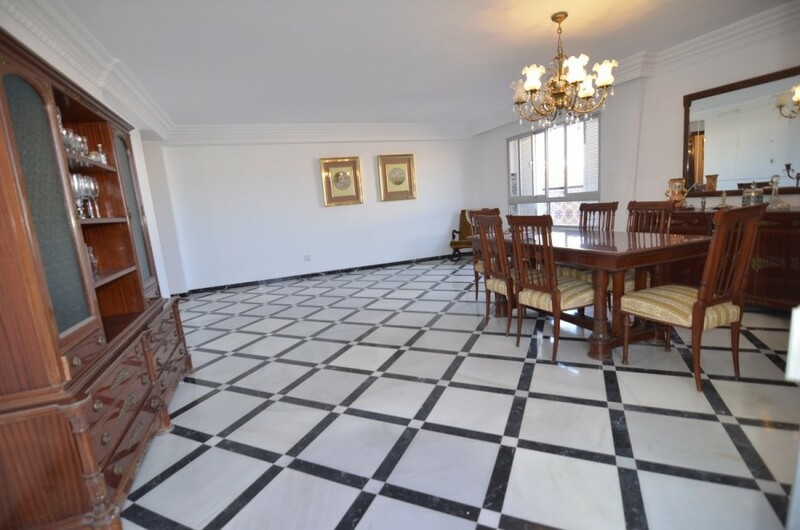 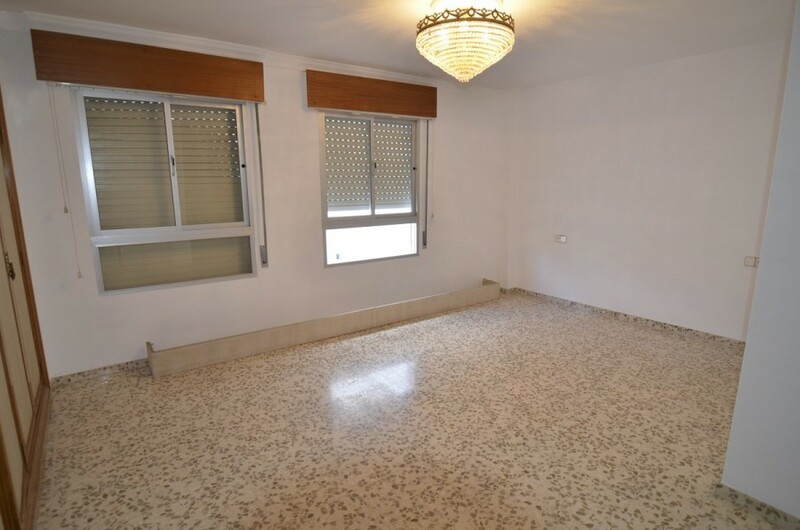 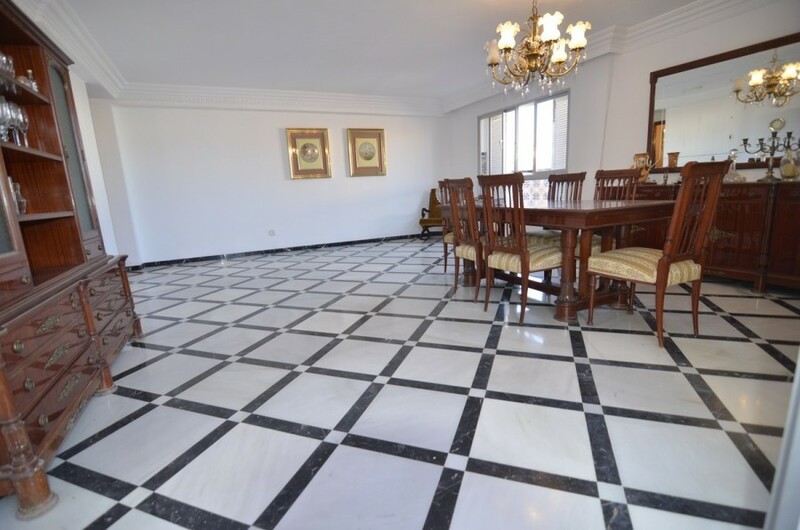 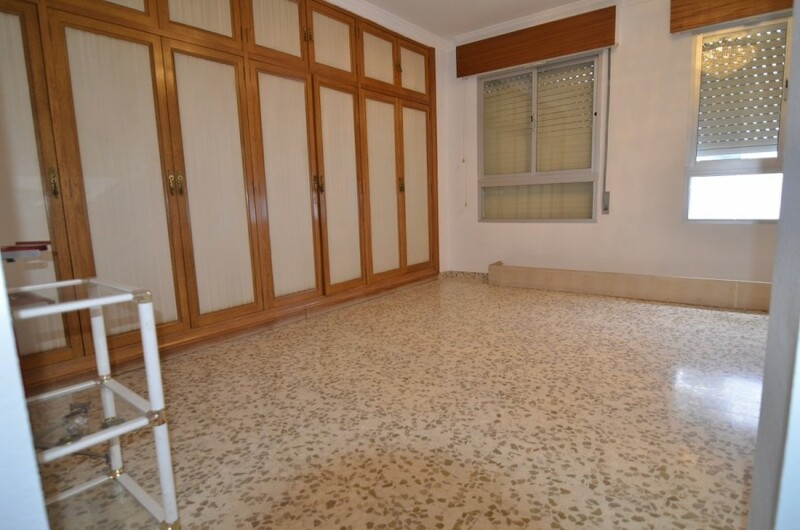 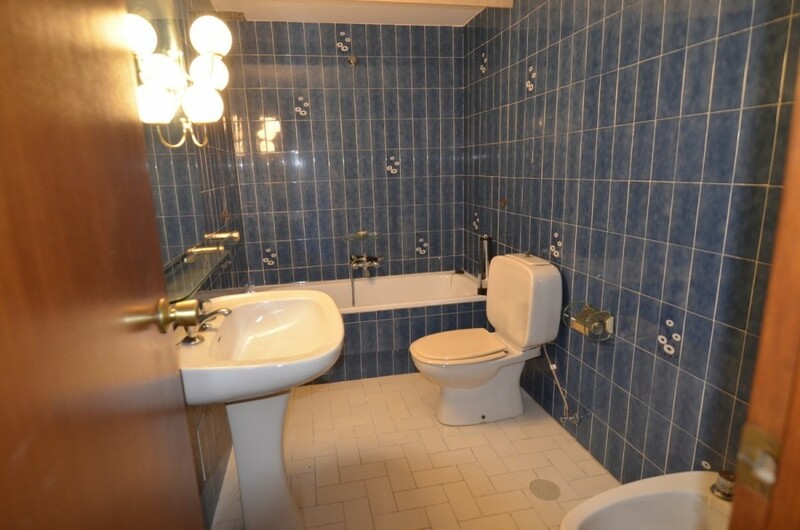 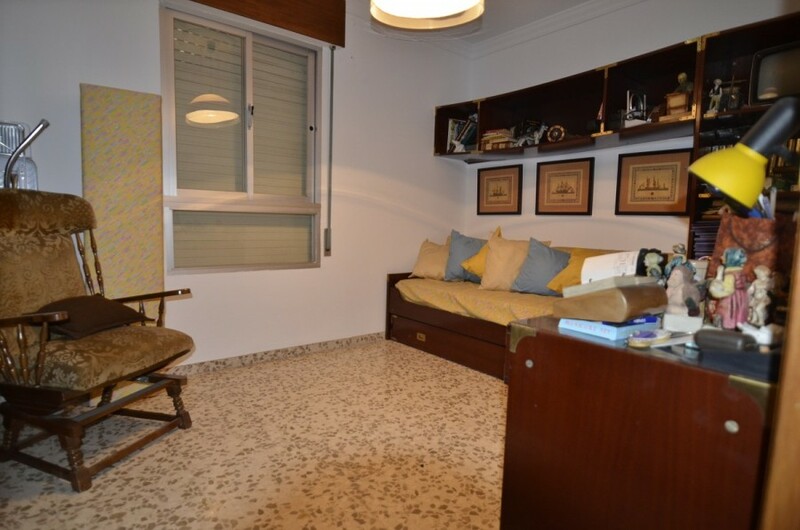 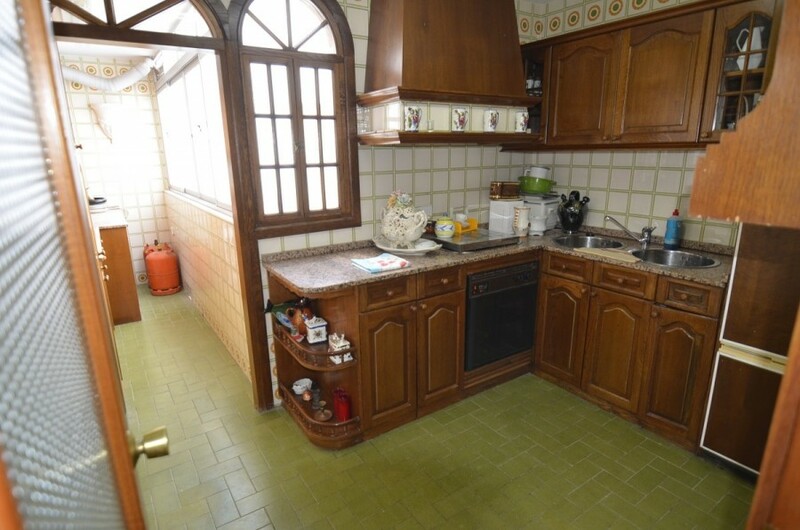 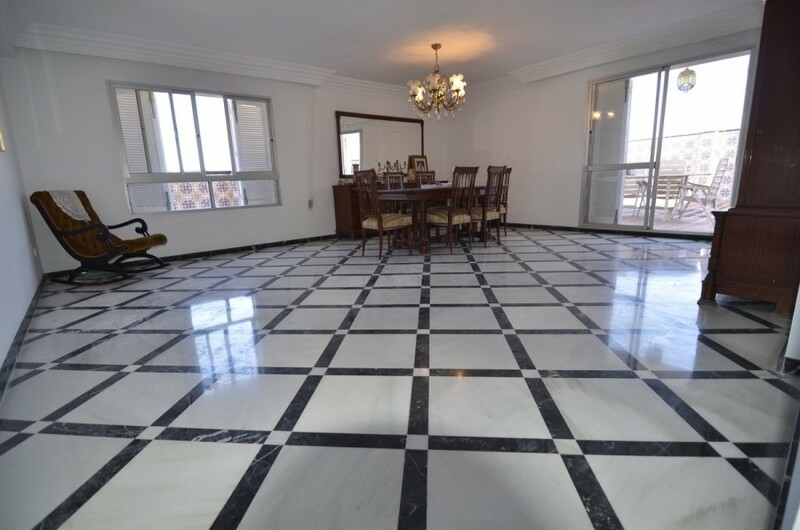 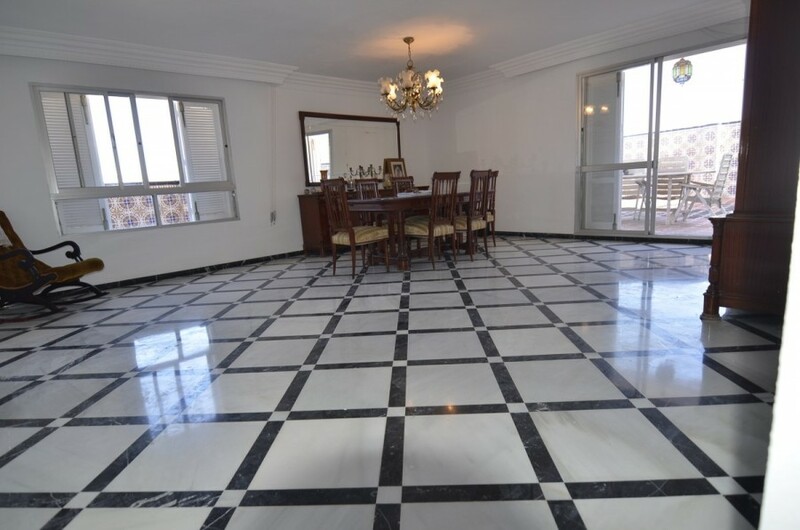 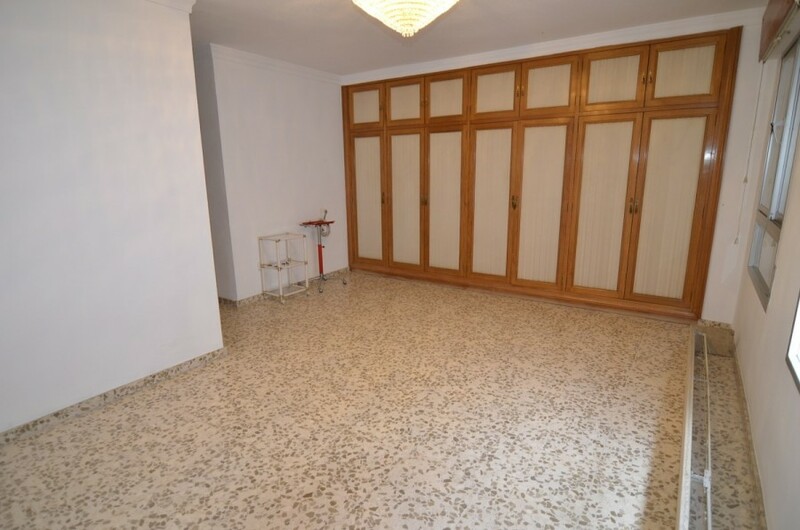 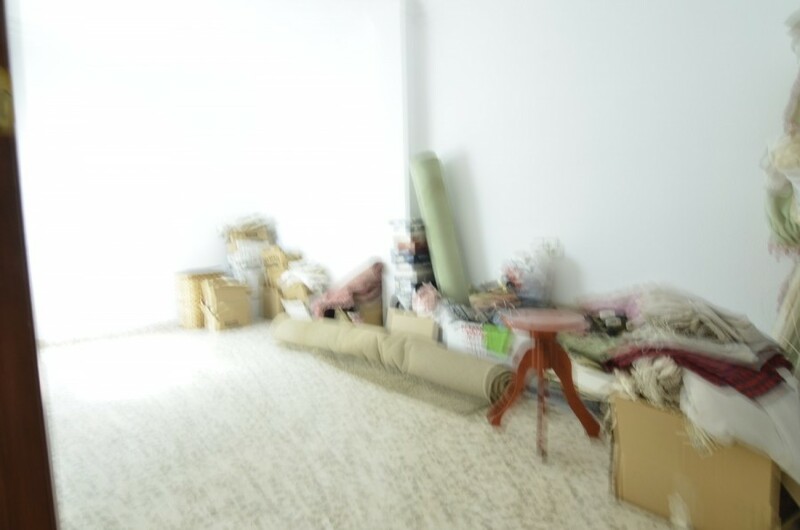 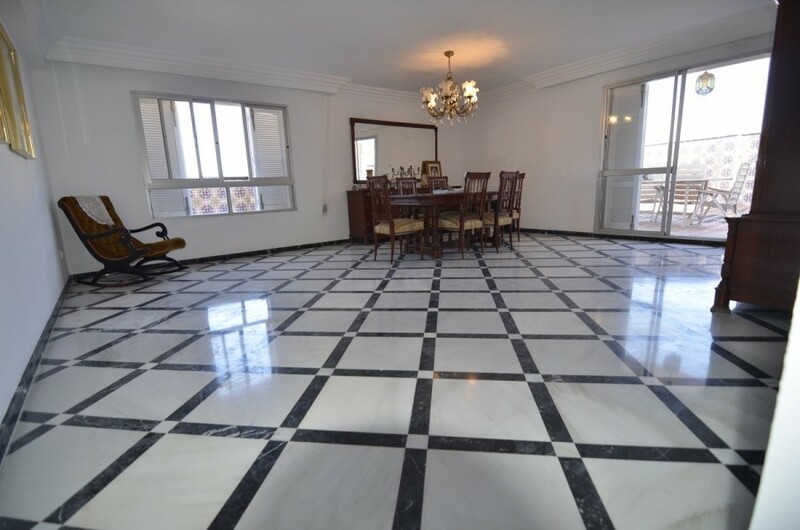 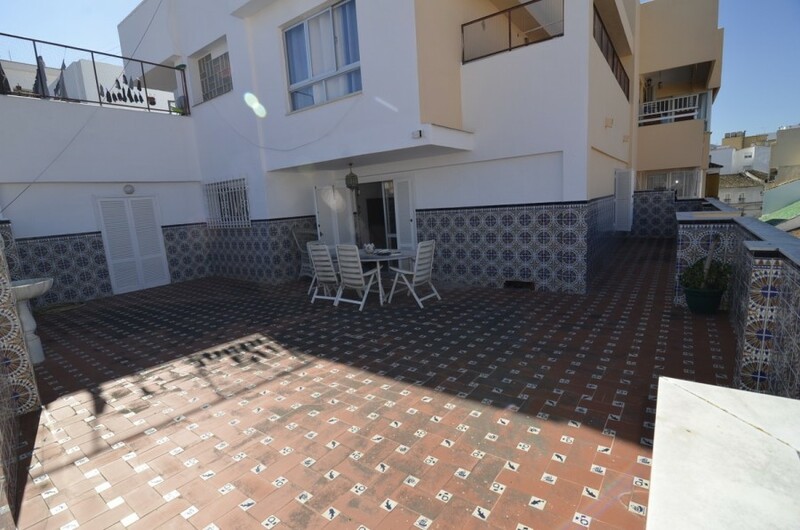 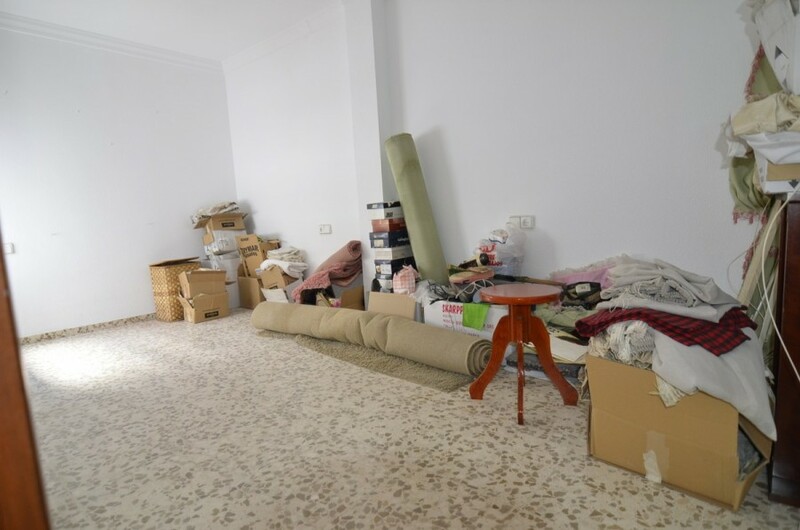 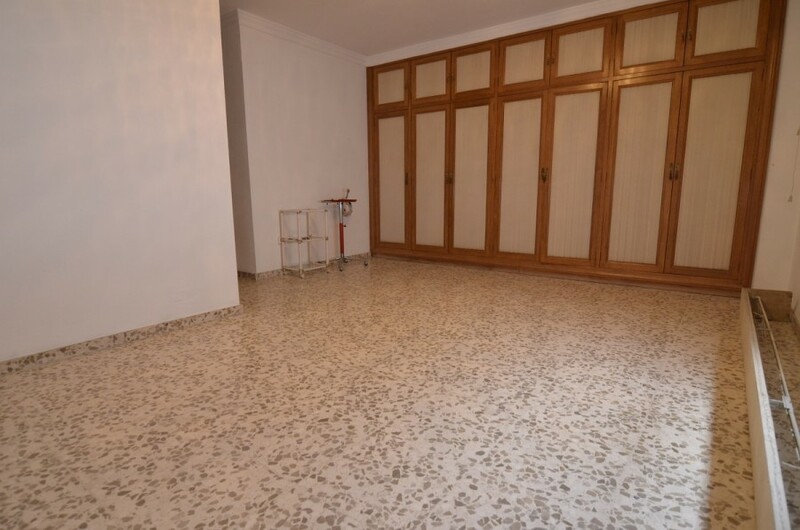 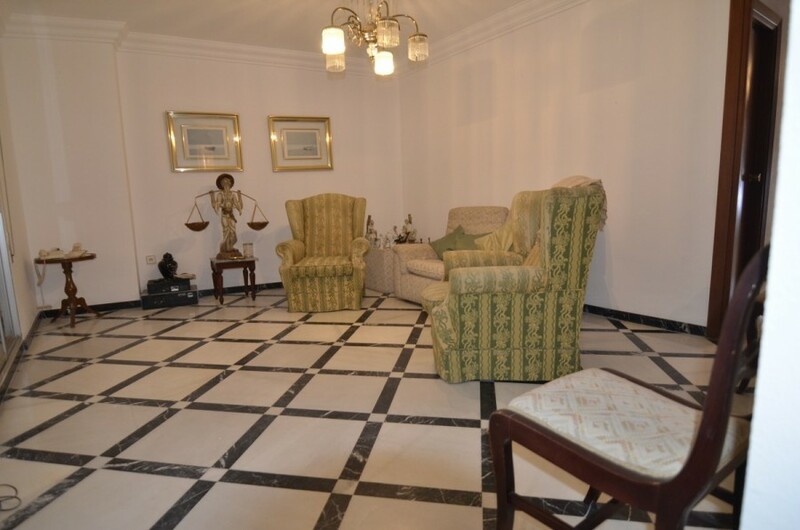 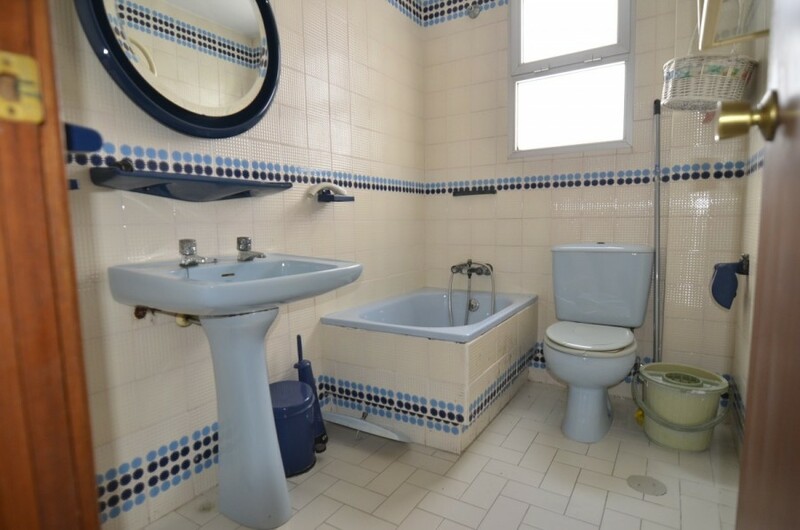 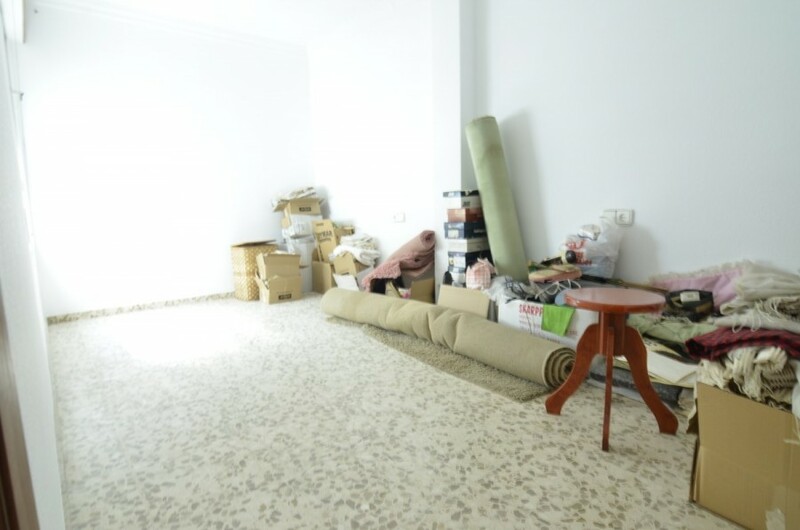 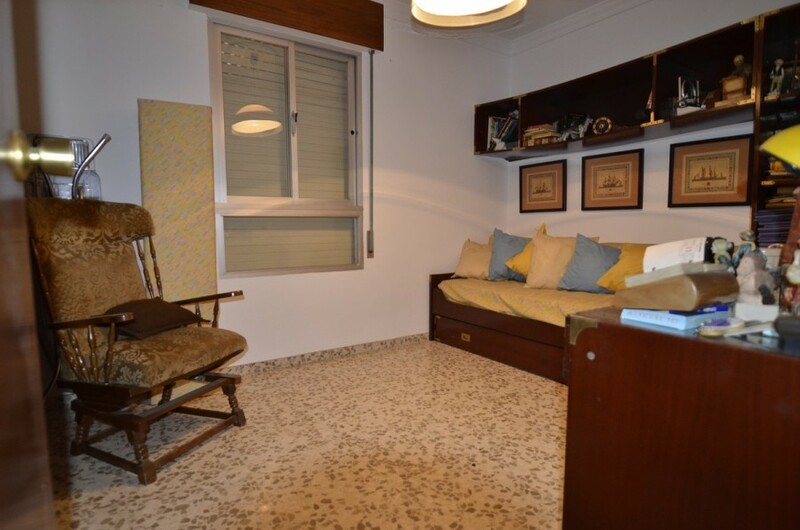 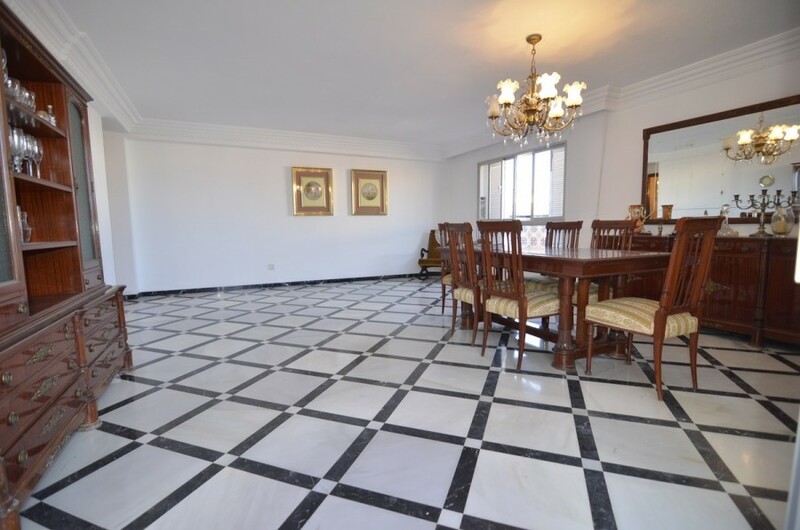 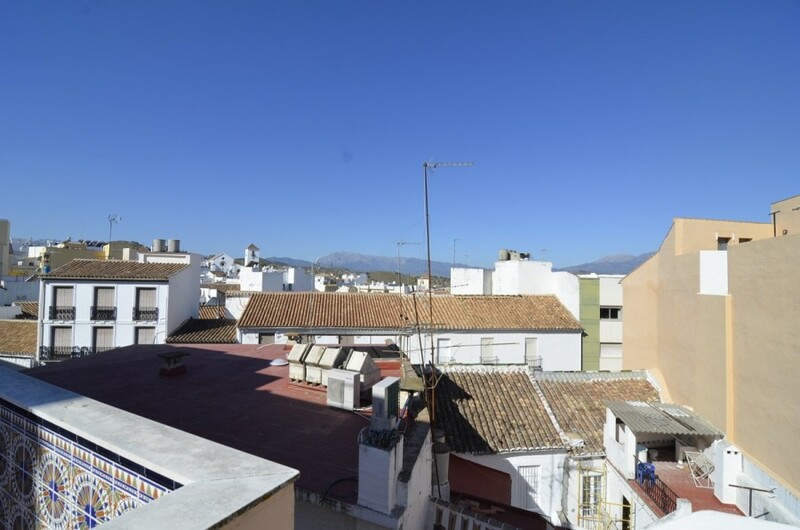 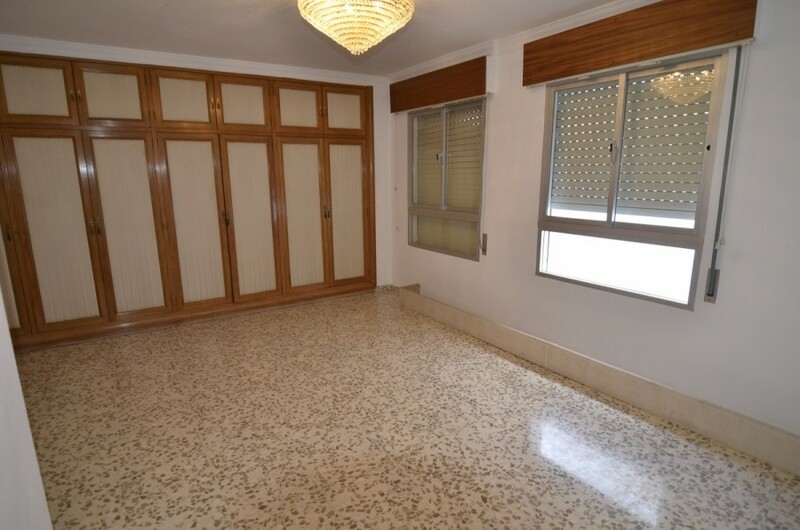 Apartment in the center of Coin near shops, banks, restaurants, bars, transport services, etc. 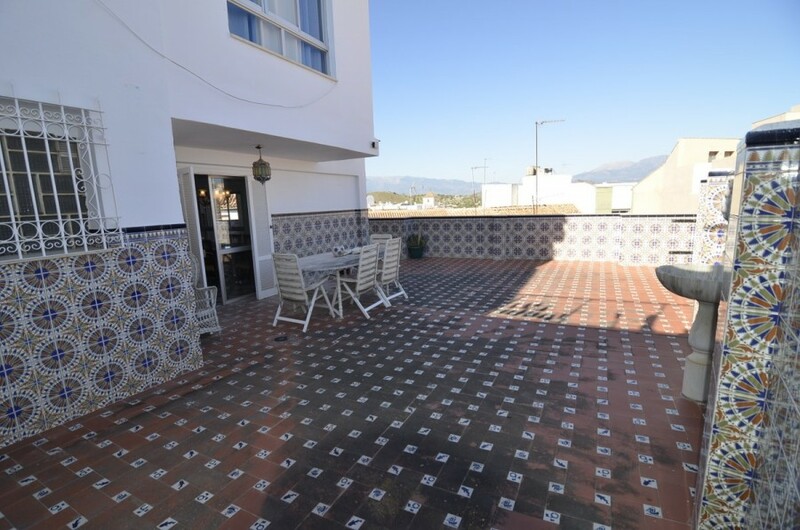 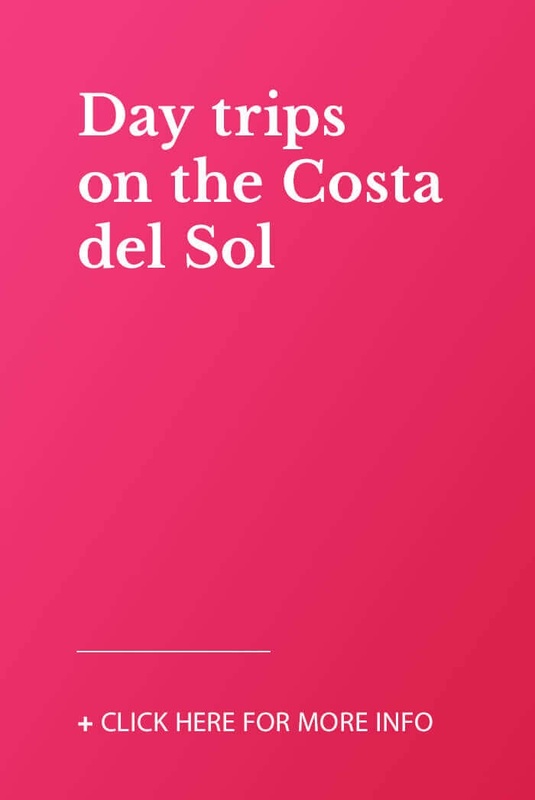 The apartment is distributed in 4 bedrooms, 2 bathrooms, a large kitchen, a huge living room and a sunny and very spacious terrace. 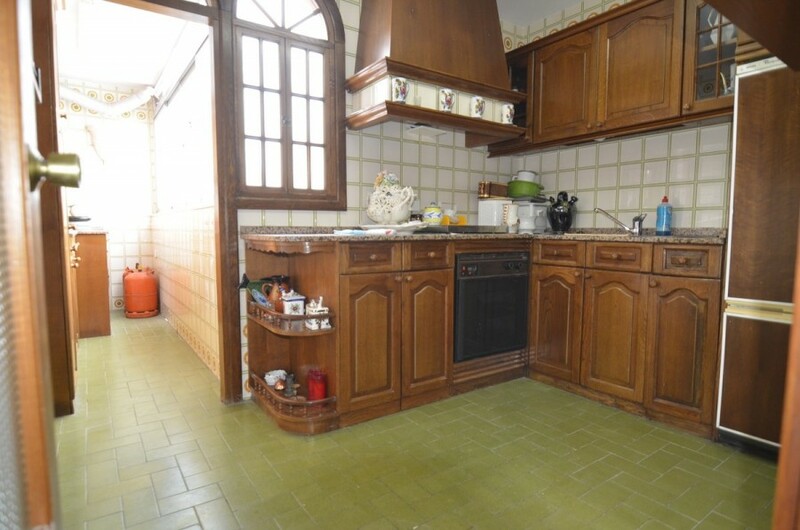 The house needs some reform work can be spectacular after having made them.